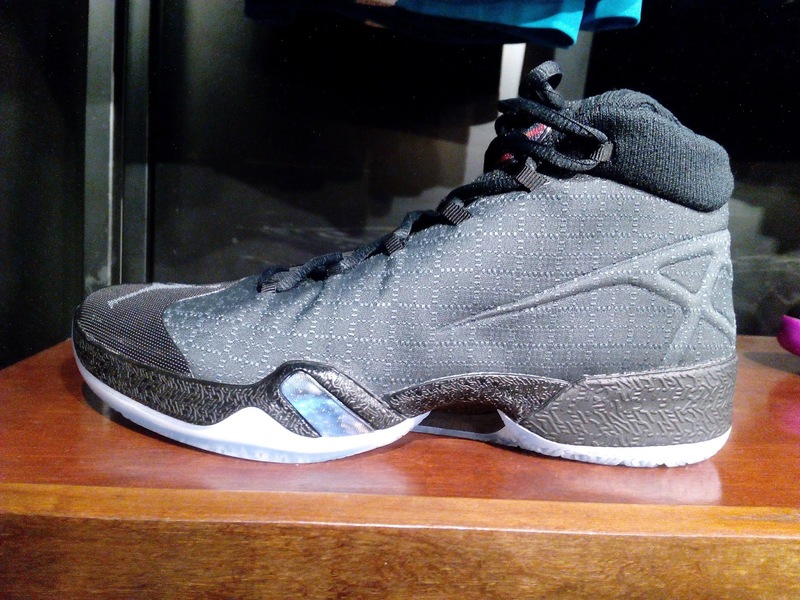 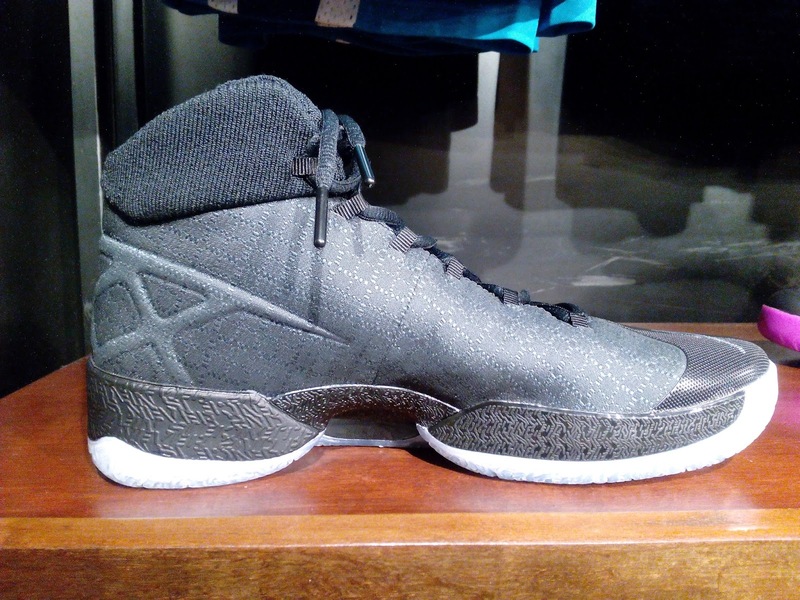 The Air Jordan 30 "Black Cat" is now available at Nike Park Trinoma. An all-black shoe made up of performance woven upper which is the Jordan Brand's standard when it comes to upper materials. The shoe looks bulky but isn't too heavy due to the material. 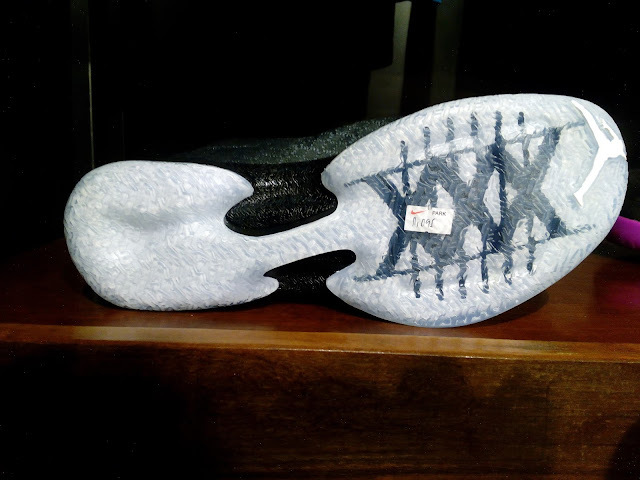 A TPU midsole which encase the Flight Speed setup of forefoot Zoom Air and phylon in the heel. 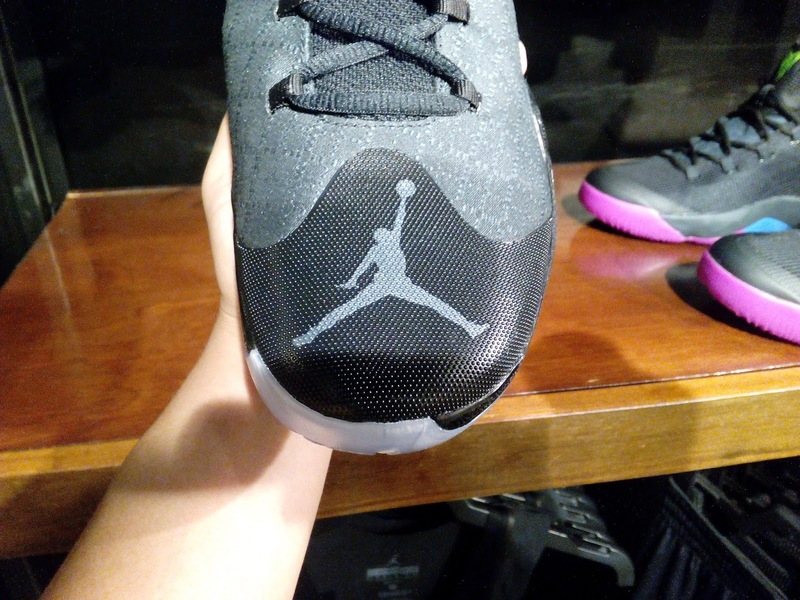 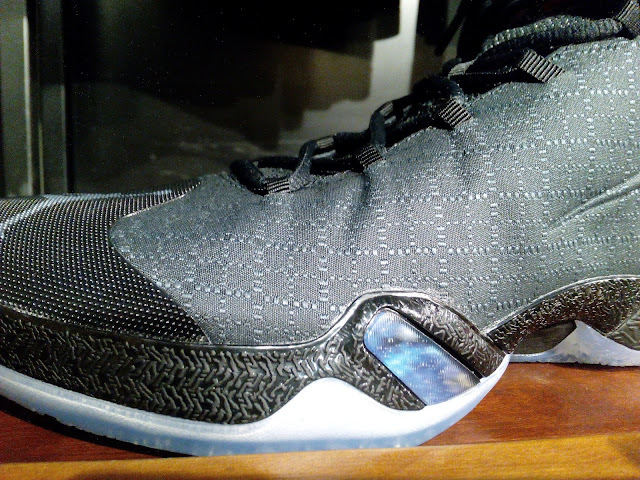 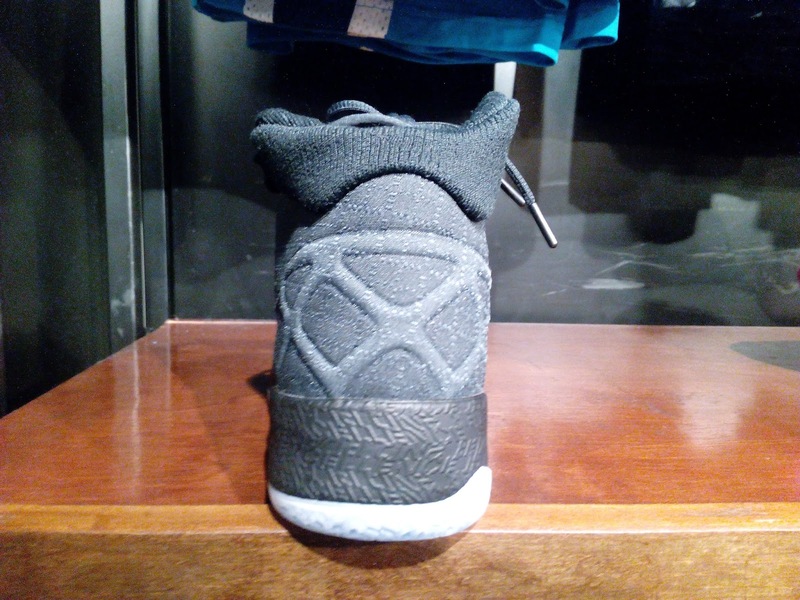 The toe box is also made of plastic and this doesn't look like a lenticular material since the texture is somewhat different, as this has a dotted texture to it. 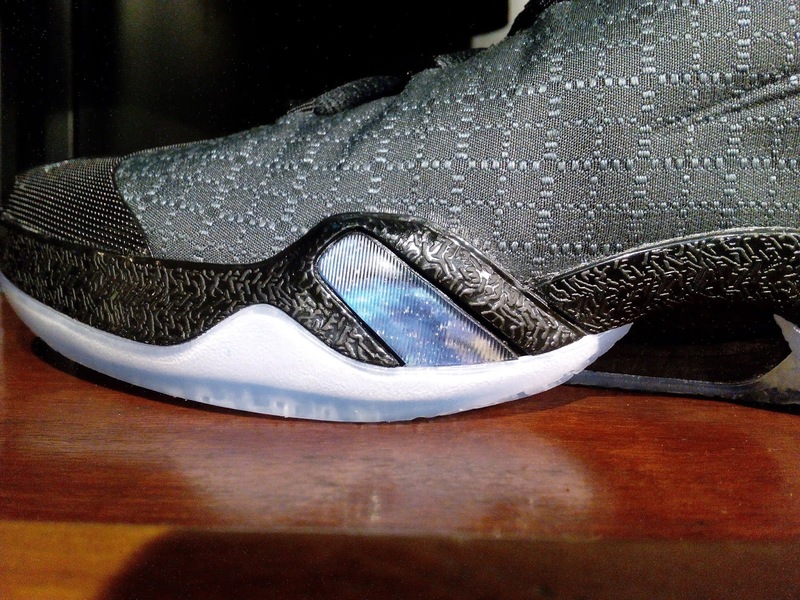 Lastly, a translucent outsole was used for a clean finish underneath. 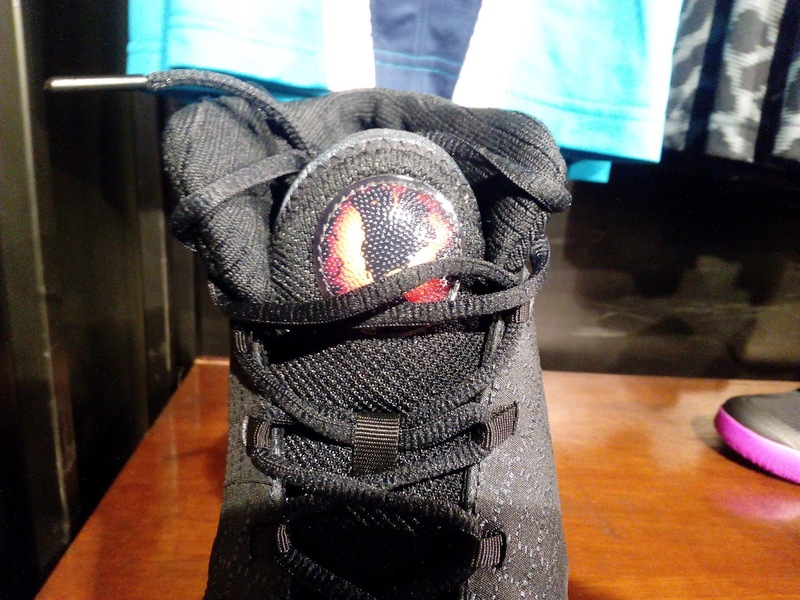 If you are waiting for this colorway to drop whether you are a baller or just into collecting the Jordans, you can get them now for Php 11,095 at Nike Park Trinoma.